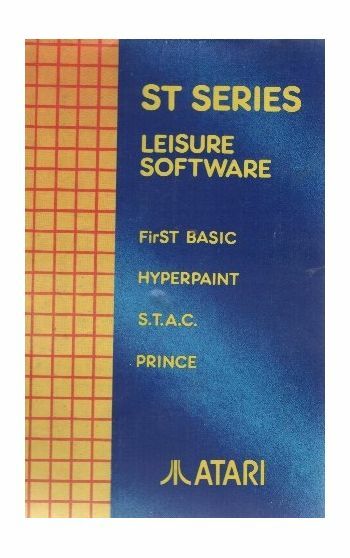 6 ST Series Software Books. 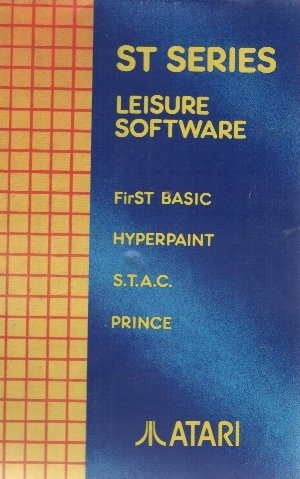 Home/Computers/Atari ST/Atari ST Books/6 ST Series Software Books. These books consist of:-* FirST BASIC. * Hyperpaint. * S.T.A.C. * Prince. These 4 books come as a box set. Box is damaged. The other 2 books are: * ST- Graph - Business Graphics. * Discovery Pack 3 - Neochrome, FirST BASIC, ST Tour, Utilities, Desk Accessories, and Games Instructions.